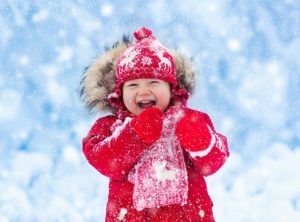 Having the kids strapped to the back of your bike might be fun, but at some point your wriggly little ones will also want to a set of wheels to call their own. 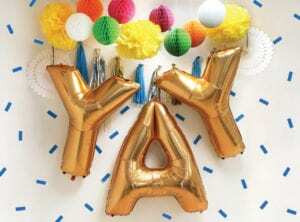 Especially if trips to the park are a regular family event. Whether you’re looking for a bike, scooter or skates, check out our handy guide on where all the best wheels are at in Singapore before you start your shopping expedition. This two in one scooter and trike is the perfect vehicle that grows with your kids. 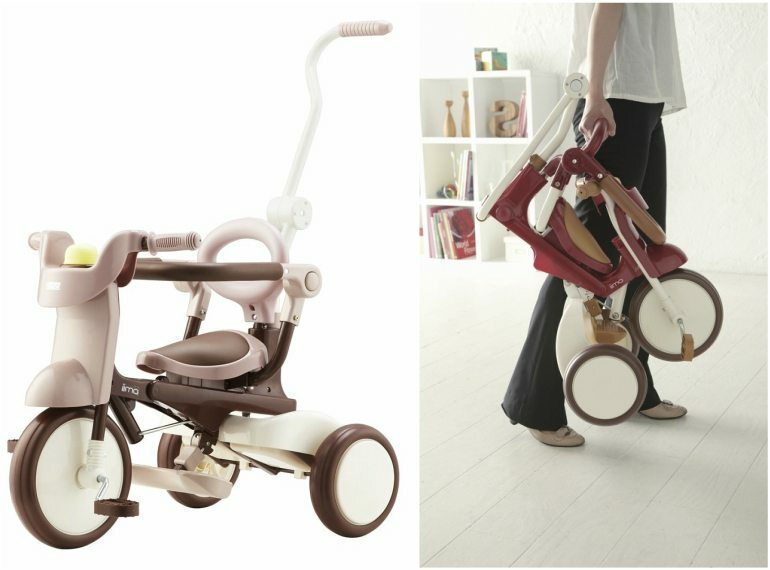 Our top pick is the 3-wheeler Mini-Micro ($195) (top image) for little ones. Once they’re better with their balance, Razor scooters (from $89) are the way to go. 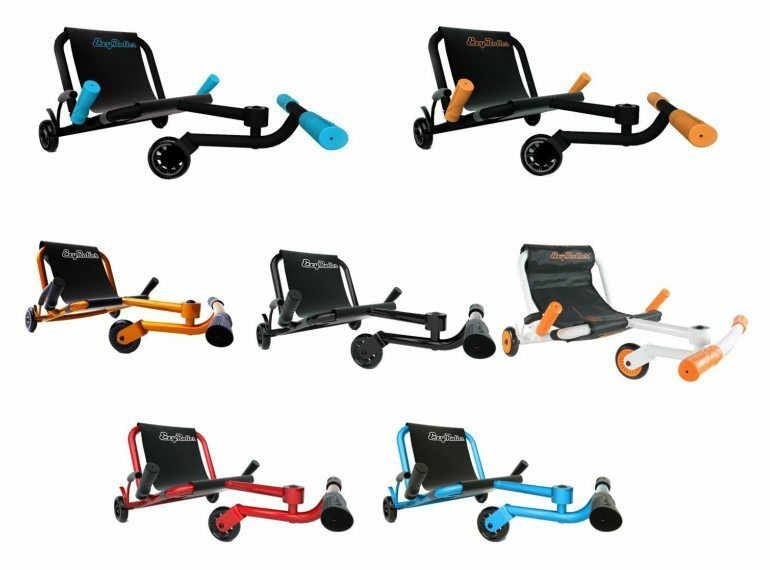 Can’t decide between a scooter or a trike then have the tots try out the Zycom Zykster 2-in-1 ($74) which is a scooter and balance trike all in one. Buy Mini-Micro from www.microscooters.sg; buy Razor scooters from www.inlinex.com.sg and Zycom Zykster from Lamkins. 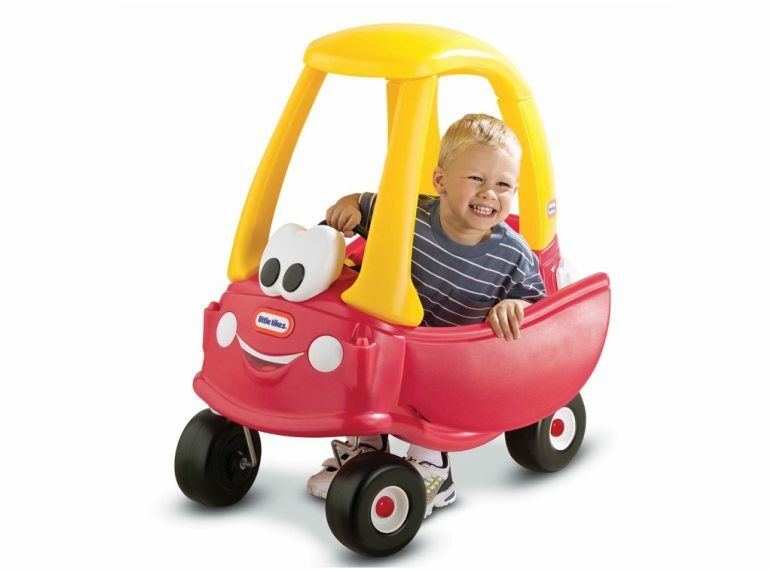 The Cozy Coupe is a must-have for tots. This is a mandatory purchase for little ones as they’ll love using their feet to propel themselves around a la the Flintstones, or replace the floorboard so they can rest their feet while you push from behind. Easily maneuverable and perfect for both indoor and outdoor play, it comes complete with a cup holder for your little one’s juice box, and a gas cap that actually opens. Kids will be zipping past you on these Wheely Bugs in no time. 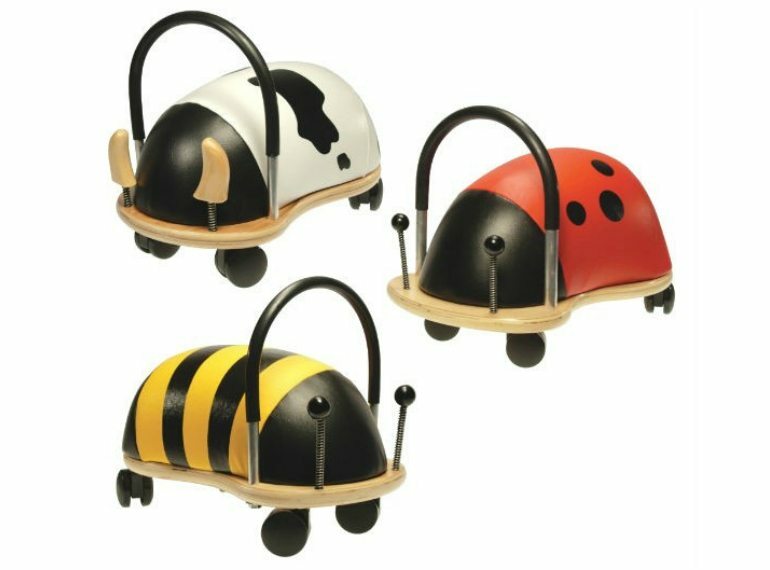 How adorable are these cute, zippy, ride-on ‘bugs’ that can ‘fly’ across from one end of the room to the other. 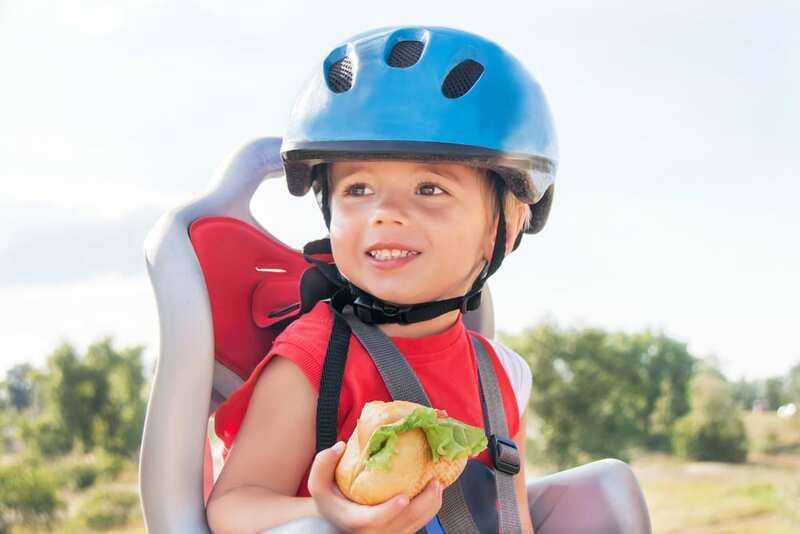 Designed using a variety of insects and animals as inspiration, they come with safety handlebars so that kiddos can control their movement at all times. Once they master staying on, there’ll be no stopping them. An unconventional but no less fun way to get around. 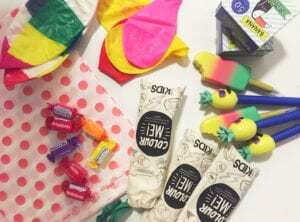 Your kids will be snaking their way through the park. 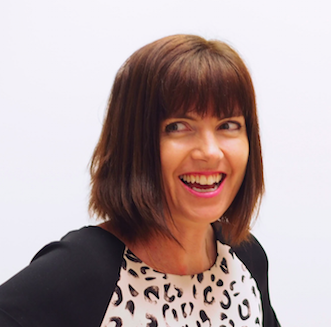 A bit like an old-fashioned go-kart, you need to sit back and use your feet in a ‘right-left’ motion to propel forward. 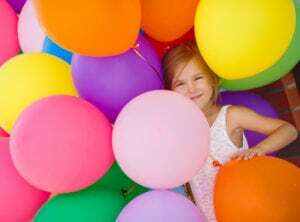 It moves in a fun zig-zag manner and while it might take you twice the amount of time to get somewhere, it will surely keep kids aged four to 14 years old amused for hours. 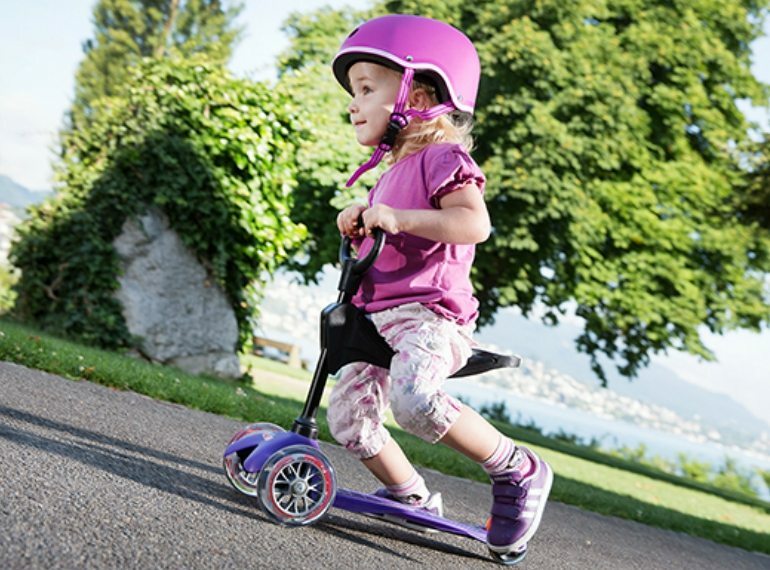 LIKEaBIKE is a bike without pedals that allows kids to learn how to balance before they’re ready for a big kid’s bike. The LIKEaBIKE was created to help kids master balance, steering and control before learning how to padel. 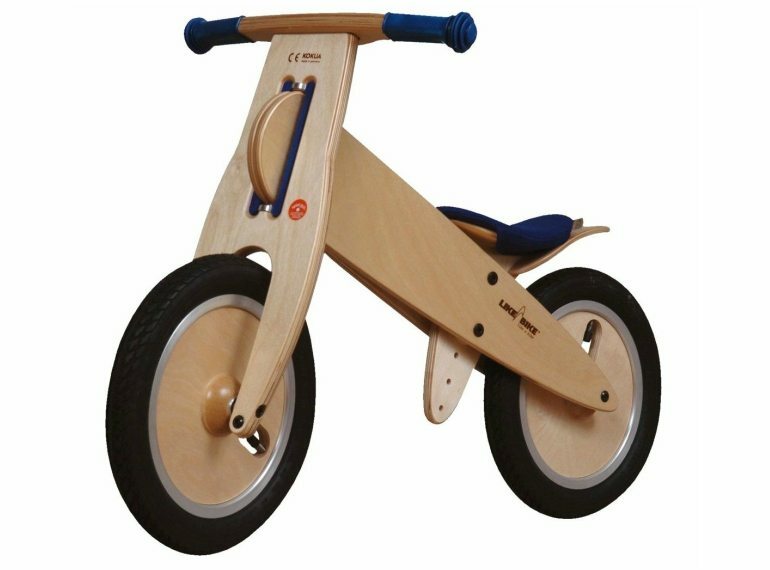 Lightweight and great for toddlers up to five years old, this bike aims to bypass conventional bikes with training wheels and encourage the kiddos to jump straight to big bikes. The iimo trike has a toy tray, an air horn and it folds! 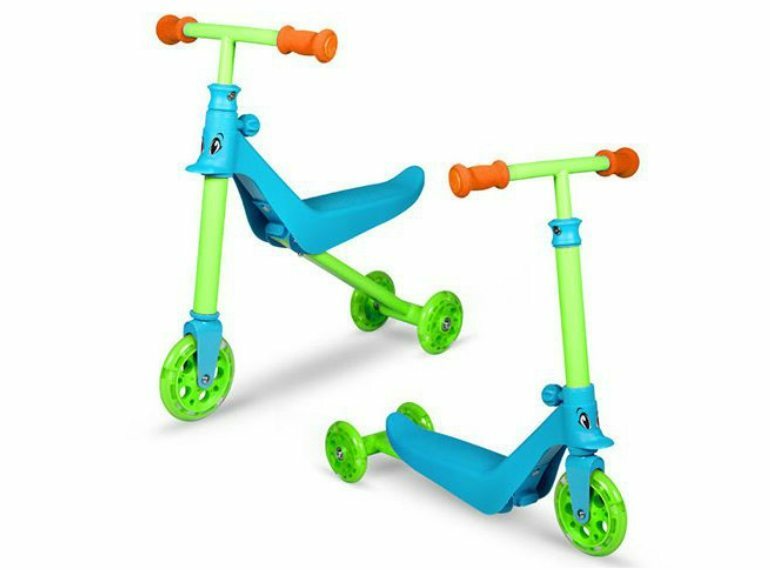 A great first bike with a lockable front wheel, this tricycle allows you to steer using the parent handle at the back, as your little one gets more confident on the paddle. Another plus, it’s foldable, which means it’s easily transportable. 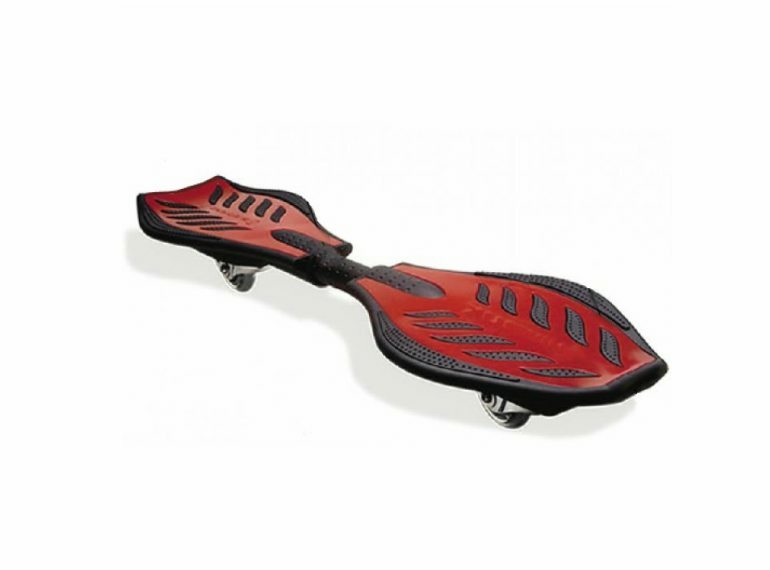 Riding the Ripstik is like surfing on land. Once your mini daredevils get going on this caster board, it’ll seem like it’s permanently glued to their feet. Ideal for kids 8 years old and over, the spiked traction pad makes it easier to balance and ride on compared to a skateboard. The concave design also allows for improved footing, so your kiddo can be confident when learning skating tricks. 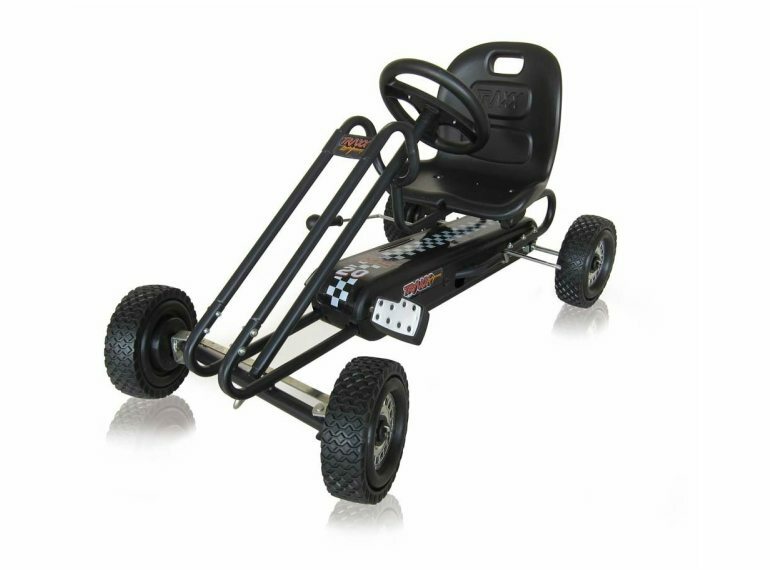 Turn the park into a racetrack with this Go Cart! Since we’re on the topic of wheels, we can’t leave out the classic go-kart. Featuring a sporty three-point steering system and rubber-encased wheels, kids aged four to eight will love zipping up and down the neighbourhood in this four-wheel ride. The bucket seat is adjustable to ensure a good fit, plus it comes with an eight-ball designed brake system that makes it easier for children to stop when needed.